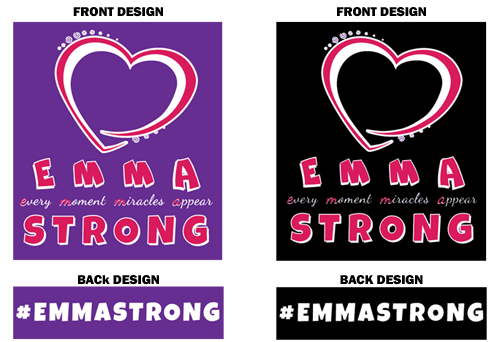 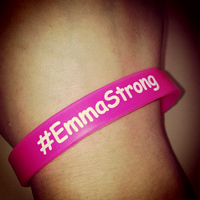 cheap soft viagra no prescription Thank you for your interest in an purchasing an #EmmaStrong T-Shirt! 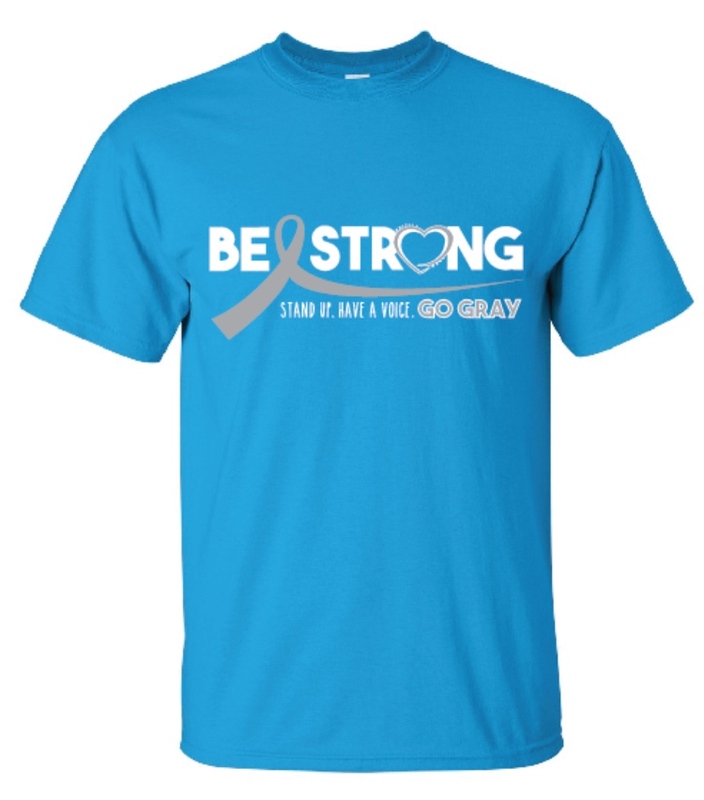 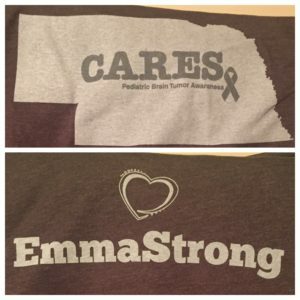 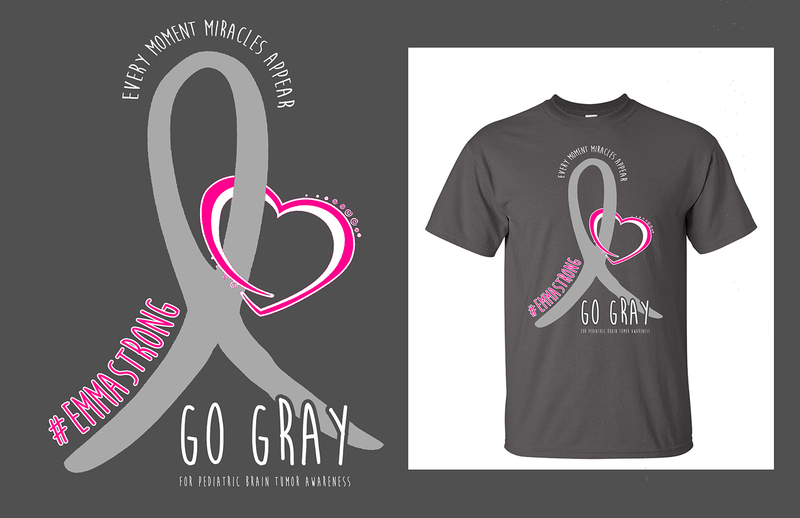 All money from the sale of these shirts goes directly into the EmmaStrong, Inc (501c3) 82-0795912 and will be used to fund research for Pediatric Brain Tumor Research. http://consistentcare.org/?x=viagra-alternative-drugs-to-prednisone NOTE: If you want to order multiple Youth and Adults Sizes one order, you will need to repeat Steps 1 & 2 in order to get each item in your shopping cart, then select the quantity.